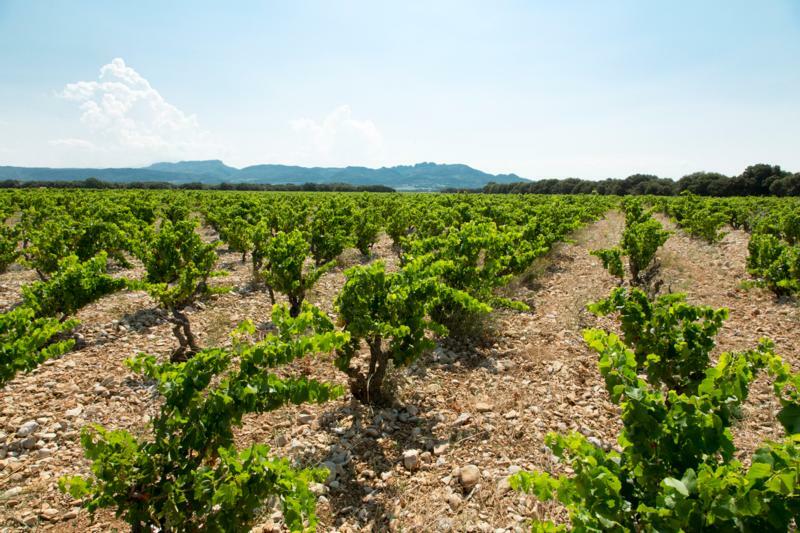 In 2004, after years of giving advice to many of the top estates in the Southern Rhône, Philippe Cambie purchased several hectares of vines in Plan de Dieu. What drew him here, of all places, was partially the terroir but, primarily several hectares of old-vine Mourvedre. As the king of Grenache, it might seem surprising that Philippe is in the possession of so much Mourvedre, but Plan de Dieu is a warm growing region within in the Rhône Valley, exposed and flat, conditions which suits the late-ripening, heat-loving Mourvedre perfectly.